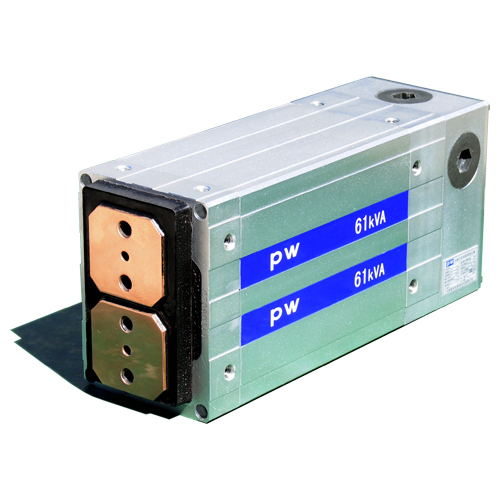 PW and Sunke manufacture a full range of ISO based welding transformers, both AC and Medium Frequency. Using high quality steel laminations and high grade diodes, the AC range spans 32kVA to 103kVA, while MFDC units are available up to 130kVA. 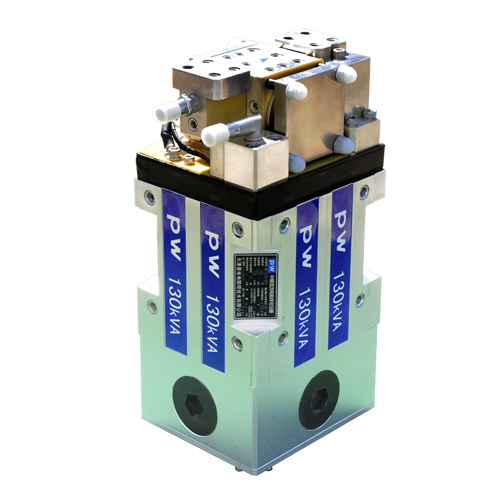 Designed primarily for the weld gun industry, PW Sunke transformers are used in our own spot welding guns, both manual and robotic, and are sold widely within China to automotive and other users.